Our next gathering of NYC’s The Nora Salon is Friday, January 11th! It’s year three of The Nora Salon (!!) and we hope you’ll join us in Brooklyn for a glass of wine, friendly conversation, and an informal reading of Deborah Yarchun’s full-length play: Great White. The Nora Salon: “Wish Bone” is Friday, November 30th in NYC! Our next gathering of The Nora Salon is Friday, November 30! We hope you’ll join us for a glass of wine, friendly conversation, and an informal reading of Phoebe Farber’s full-length play: Wish Bone. 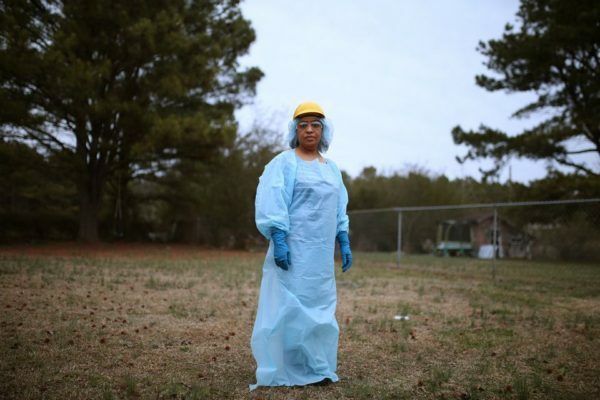 Raylene works at the Homestead poultry processing plant in rural Shenandoah County, Virginia, gutting chickens and removing their legs and wings. It’s a disgusting job but it pays well, so she keeps her head down. But Ray feels trapped by her dead-end job, unhappy marriage, and an unfulfilling affair with a high school crush. Things start to change when Carla, an animal rights activist, arrives to organize a strike and opens Ray’s eyes to the cruelty all around her. 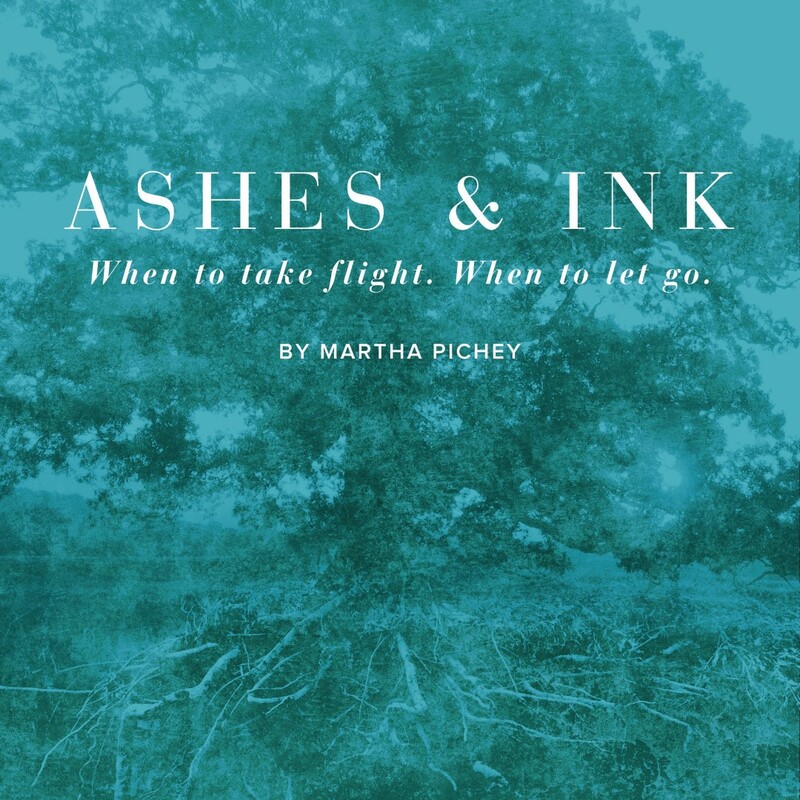 Nora’s Salon South debuts on October 25th with Martha Pichey’s “Ashes & Ink”! The Nora Salon is coming to Montgomery, Alabama! Our first ever gathering of Nora’s Salon South is Thursday, October 25! We are excited to invite you to join us for a glass of wine, friendly conversation, and an informal reading of a play currently in development with Nora’s Playhouse: Martha Pichey’s Ashes & Ink. To fans of The Nora Salon in NYC: Don’t worry! We’ll be back with a new piece in November. Stay tuned for all of the details! Molly would do anything for her son, especially since the death of her husband. But trying to keep Quinn on track after he descended into addiction means she’s close to going off the rails herself. Now he’s just out of rehab with the chance to audition for a place at the world’s best drama school. Molly wants to trust him. She wants him well more than anything. But how does a mother move on and make room for new love when she’s consumed with the life of her son? Please email us at reservations@norasplayhouse.org to add your name to the guest list.